For every 1,000 signatures, NationofChange will send a letter to the Trump Administration, demanding that they meet Paris climate commitments. Trump has chosen to opt-out of the Paris Agreement. By opting out, the consequences could be severe and long-lasting for our planet. But if we stand together, there may be hope. 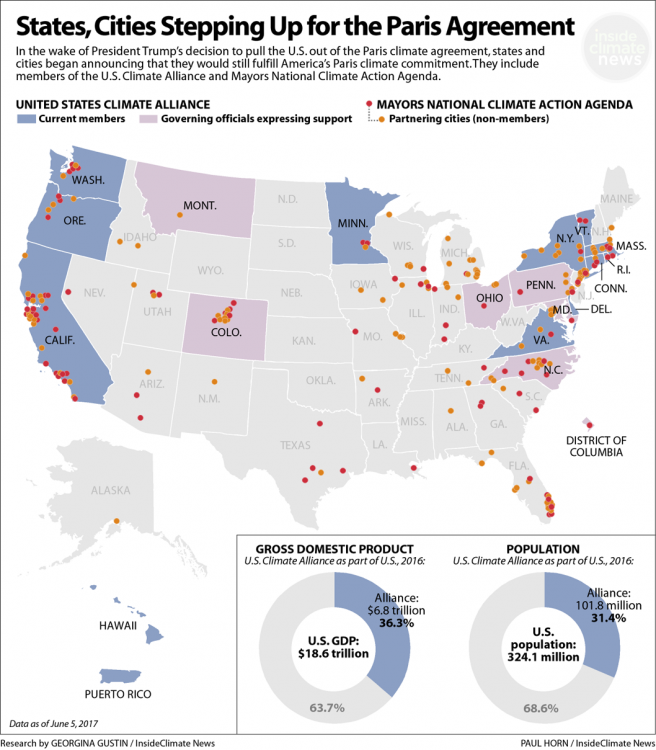 More than 1,400 U.S. cities, states, and businesses have already joined a growing coalition that vows to stay committed to the Paris climate accord. Climate change should be a top priority as it is drastically affecting us right now. The burning of oil, coal and gas has caused such a huge increase in atmospheric levels of heat-trapping greenhouse gases, which directly changes our climate. Human-cause climate change is visible already and it will only get worse if we do not do something now. Our oceans are getting warmer and the sea level is rising, our ice caps are melting, our lands are getting warmer and drought-ridden and so many other aspects of climate change can be seen. The Paris agreement would set “out a global action plan to put the world on track to avoid dangerous climate change by limiting global warming to well below 2°C.” The agreement is set to go into effect in 2020. 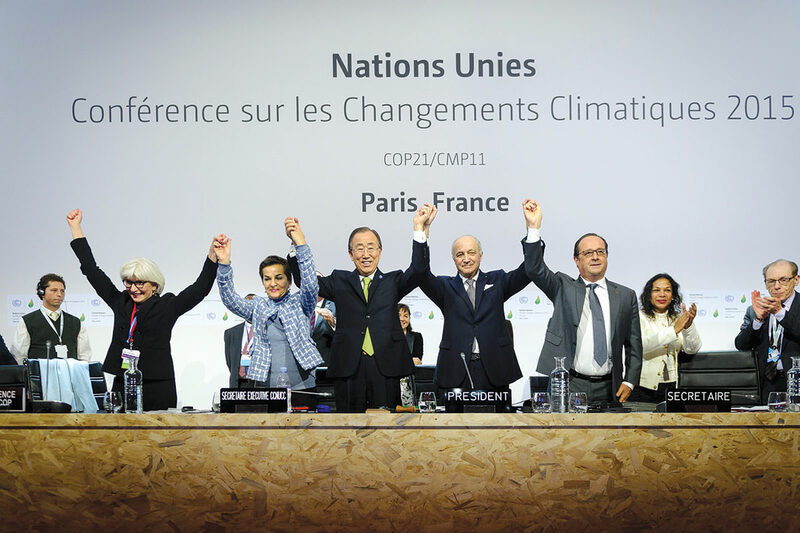 Although a recent Sierra Club analysis showed that the U.S. could meet 60 percent of its Paris commitment through efforts of cities, states and businesses, it would be better for the United States as a whole to pledge (and follow through with) its commitment to the deal. Join us in telling President Trump that climate change needs to be a top priority, and demand that he meets the U.S.’s Paris climate commitments. Climate change is real and dangerous. Let's all unite to decrease pollutants and help the earth manage its transformation. I'm signing this petition because NOTHING is more important than addressing climate change and the effects humanity has on our tiny planet.